British Council of Nigeria latest job openings. See the requirements and procedure to apply for the British Council of Nigeria jobs online. The purpose of this role is to develop and deliver the 2-year market led, integrated cross portfolio Business Development & Sales strategy aligned with Global/Regional Exams strategy working with other BC colleagues to leverage opportunities and create value. This role is ultimately responsible for building and managing demand, ensuring capacity fill, delivering income/surplus targets, ensuring excellent B2B Customer Service and overseeing quality of B2C customer experience. 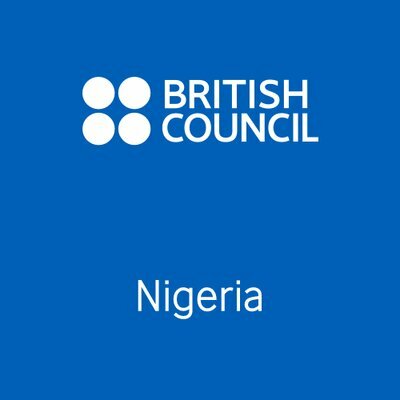 How to Apply for British Council of Nigeria Job. Apply for the post of Company Secretary at British Council of Nigeria. Apply for the post of Head of Business Development at British Council of Nigeria. About British Council of Nigeria.